Q&A Research Surveys Review: Survey Dud or Stud? 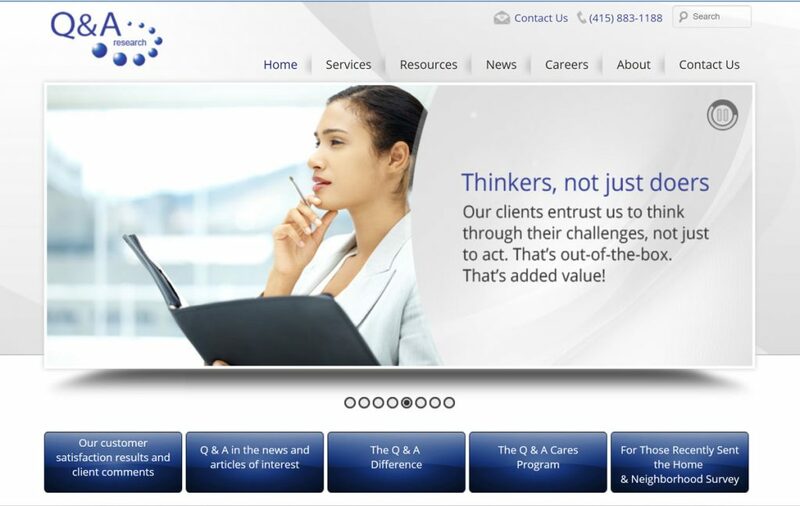 Q&A Research is a market research firm located at 925 Ygnacio Valley Rd, Suite 201, Walnut Creek, CA. They work with well-known companies across the nation to gather the information they need to better meet the demands of consumers. This is not an exhaustive list. They have hundreds of clients both nationally and on a local level. Despite the fact that I could not find any information about them from the Better Business Bureau, this client list is impressive. 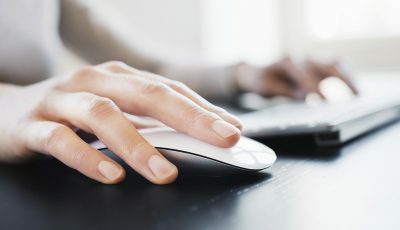 Q&A Research offers their clients a broad range of services including one-on-one interviews, taste tests, group discussions, in-home product testing, online surveys, and telephone surveys. Of course, you have to be able to come to one of their research facilities to participate in some of these, but others, like the online and telephone surveys and product testing, can be done from anywhere in the country. Currently, they are only open to those living in the United States. They do not have panelist terms of service listed on their website, so I am unsure of minimum age. However, generally, these types of firms require you to be over 18 to sign up, and then if they have studies available for children they will contact panelists with children in the right demographics. There is no survey website per say. You have to click on the “join our database” link from the research firm site. This site is set up more for marketing clients rather than panelist, so there isn’t a lot of information about the panel on it. Once you click the link, you will be asked standard sign-up information including phone number, address, and demographic information. A couple of questions that I noticed that I do not see that often where related to which political party you affiliate with, and whether or not they could call you at work. They were not concerning questions really, just not questions I am used to seeing. Once you are all signed up for the database, you will see the social media buttons for their Facebook pages. These include one for the California location, one for the Kansas location, and one for their national studies. I highly recommend liking the one that is relevant to you, as this is the only way to see which studies are going on that I can see, other than being invited to participate by email. There is an honorarium for studies participated in. Sometimes it is a sweepstakes entry, but some studies pay cash from $30 to $250. The most recent studies on the national Facebook page paid $100 for 60 minutes and $250 or an online research study. That one did not say how long it was expected to take. Participation is voluntary and never required. However, if you commit to a study, they expect you to follow through. If you are a no-show three times, they remove you from the database. Is Q&A Research Legit or a Scam? Q&A Research is not a scam. They seem to really work to provide clients with what they are looking for. I cannot find where they have not paid panelists as promised. There are no documented complaints on the national Facebook page, and I could not find any information on BBB.org. While this is a lack of information, it is almost certain that if they were a scam, there would be complaints. In this sense, no news is good news. Q&A Research is a decent panel to sign up for. The main issue is that paid surveys with them are not likely to happen more than once a year or so. It could be more, or less, depending on the demographics and caps on open studies. If you are serious about taking paid surveys and trying to make some real money, you need to join several panels. Toluna and Survey Junkie are good alternatives to add to your list.